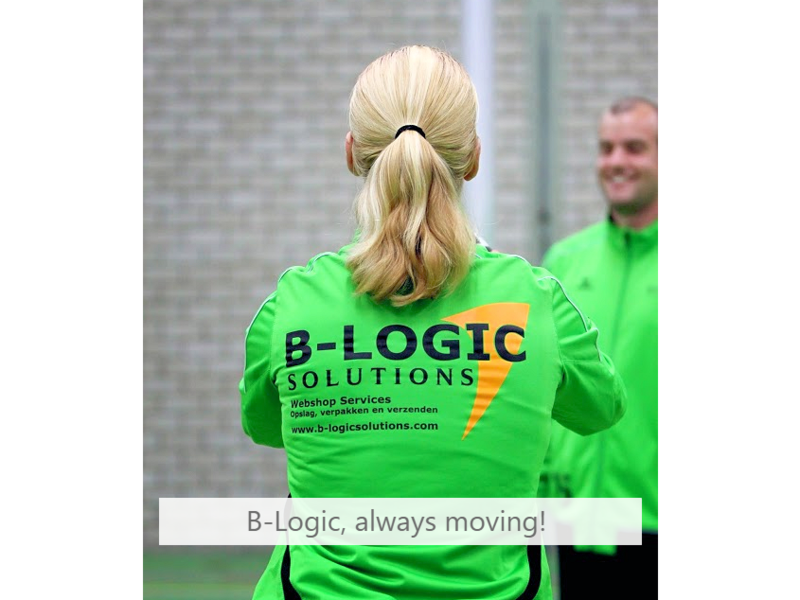 Order Fulfilment Services | B-Logic - The Logic to Success! We manage the process from the moment an order is placed to the delivery to the end-consumer. 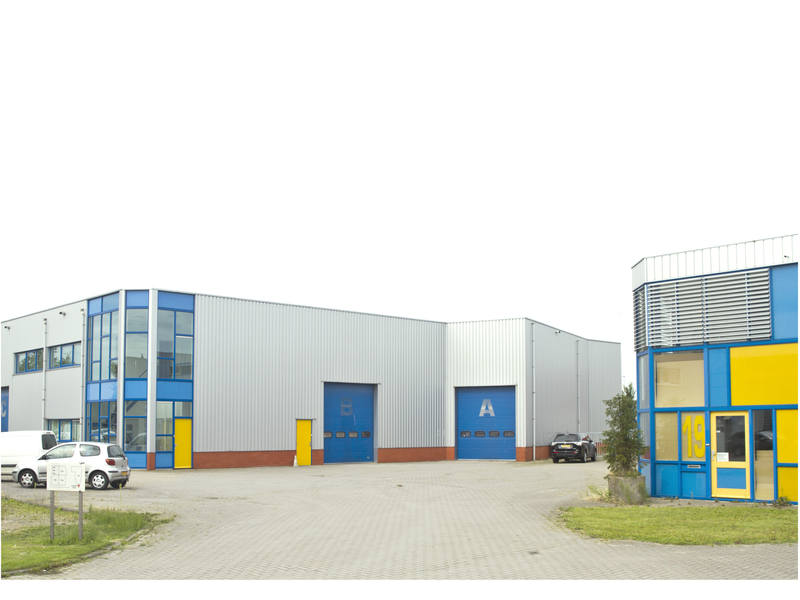 We have 25 years of experience in local, European and worldwide distribution. 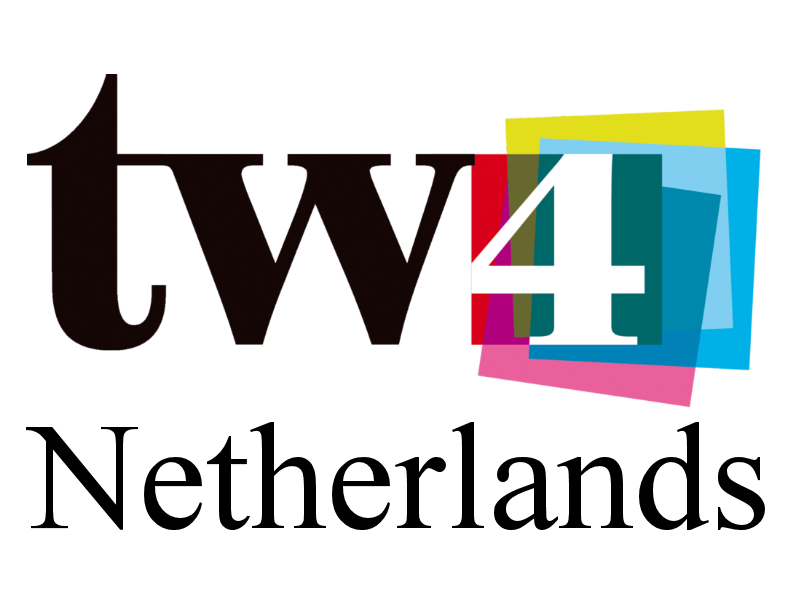 Managing a web shop is a challenge: innovation takes place continuously and customers require sophisticated service. Fortunately, we are there to make the distribution of your products and supply chain management easier! We offer a complete and affordable logistic solution for web shops and any other organization that could benefit from our services. Our order fulfilment services consist of quality control, warehousing, order picking, packing, dispatching and handling returns. By outsourcing this part of your supply chain, you allow yourself to focus on other core activities. We provide appropriate supply chain solutions for any organization that wishes to use our services. 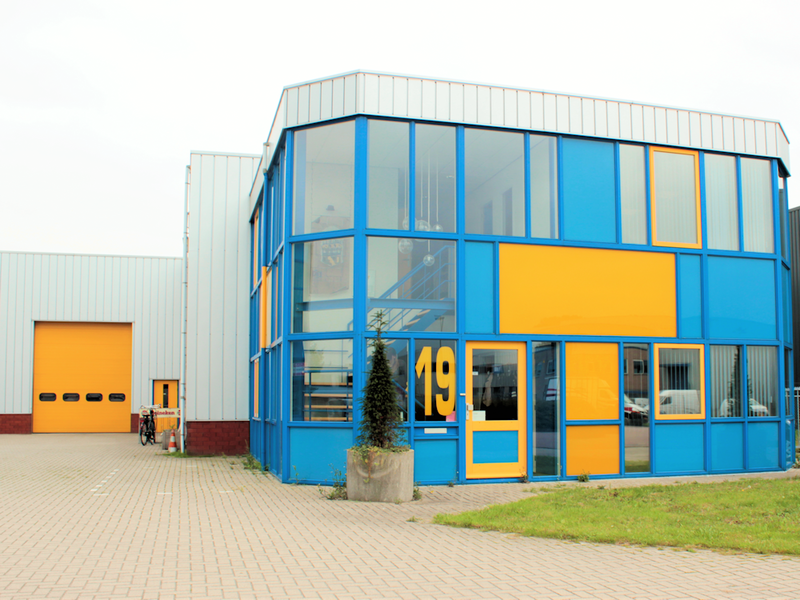 You can profit from a complete logistic solution or you can choose to use a part of the services. Accurate inventory recording is the backbone of every organization, so we monitor and report on stock inventory precisely with regular cycle counts. Thereby, we maintain real-time access to warehousing and distribution information, such as stock levels, shipping quantities, back-order status and stock movements. The order files or pick waves can be received throughout the day. Our warehouse management system optimizes the orders received in a manner that enable an effective and efficient process to keep costs low and quality high. Our skill at negotiating shipping or postal rates and our network of postal services enable us to provide the most economical shipping option. Since we generate high shipping volumes, you can benefit from economies of scale. From intake to dispatch, several measurements are taken, either physical or system-based to meet the high quality standards. Together with you as a client, we will select the most suitable packaging material for your products and find the best quality for the lowest price. We take control of every task in the return process. Together with you as a client, we will determine your requirements, since every client and every product line involve specific qualifications. Outsource your entire supply chain or a part of it and stay in control! We provide our clients with real-time information. You can either choose for customized reporting, tailored to your needs, or output, interface files from our standard management information system. As a result, you can make decisions quickly and accurately. Be relieved of logistical responsibilities by outsourcing a part of your supply chain. This allows you to spend your time and assets on other core activities, such as marketing, discovering customers’ needs, customer service, SEO and purchasing. We understand that every organization requires a different logistical process, so whatever your order quantity is and whether your products should be dispatched locally or worldwide, we can fulfil your business’ needs. An efficient order fulfilment process is essential for your customers’ satisfaction. Our processes minimize the risk of errors and address any issues instantly. Orders that are received today, will be shipped today. E-commerce trends develop rapidly. Quick and accurate delivery to your customers is essential. Together, we can ensure that we make necessary adjustments and implement innovations to optimize your business position continuously. If you have the right logistical solutions, your business is a step ahead of competition. In today’s world, every local business can easily expand to a global one. Thanks to negotiations with postal and courier services, we can offer you good shipping rates to any destination in the world. 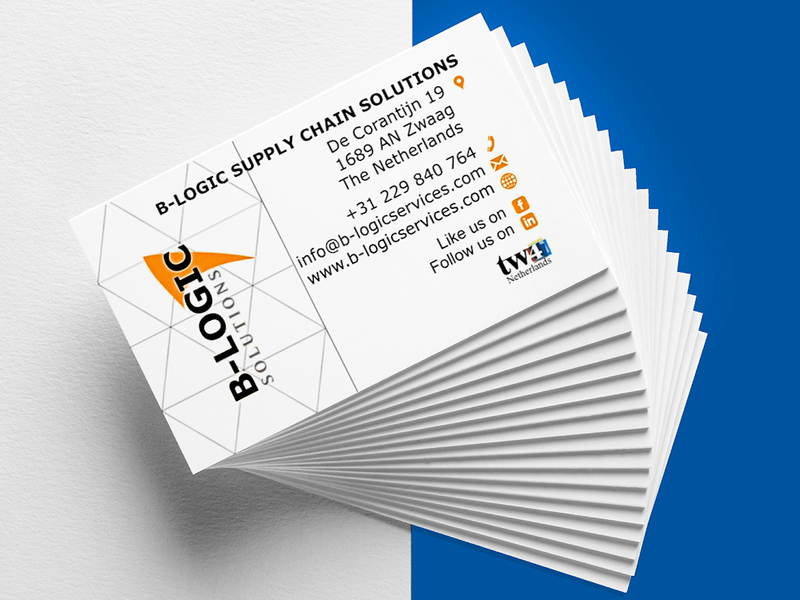 B-Logic Supply Chain Solutions B.V. is a Dutch company established in 2010, simultaneously with the Swiss operation, branded under the name Swiss Fulfilment, after taking over the logistical activities from Time Warner Publishing (TW4). After more than 25 years of experience in logistics, we are aware that every client has his own needs. Therefore, we offer tailored solutions for any business. Our team is experienced, innovative and has a critical view, so we continuously seek for process innovations to keep costs low. We dispatch products all around the world and have built strong partnerships with a multitude of postal and courier services. We are ready to assist you in any part of your supply chain. Are you ready to boost your business?